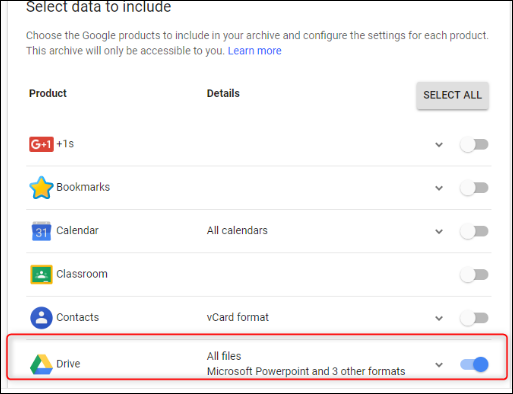 Home » Blog » MS Outlook » How to Transfer Files From Google Drive to OneDrive – All Data At Once? Want to move data from one Google Drive to another OneDrive? If yes? 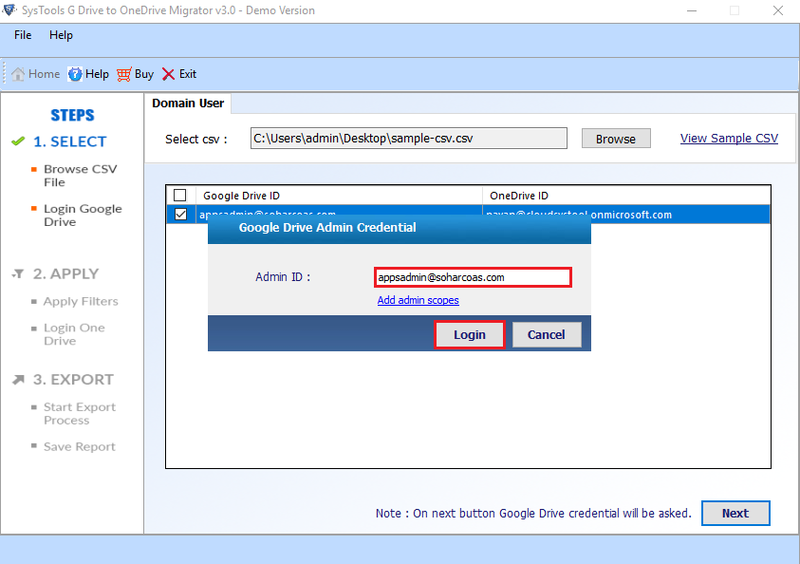 Then, go through this blog and get the best approach to transfer files from Google Drive to OneDrive account. Google Drive and OneDrive are the two most sensational cloud-based services offered by tech giants like Google and Microsoft respectively. Both applications provide the user storage of data in the cloud with many security features. Each user owns multiple cloud accounts to meet all needs since the free cloud storage is limited. Thus, what to do if you have both accounts, i.e., Google Drive and Onedrive and you have to transfer files from Google Drive to Onedrive due to official tasks? 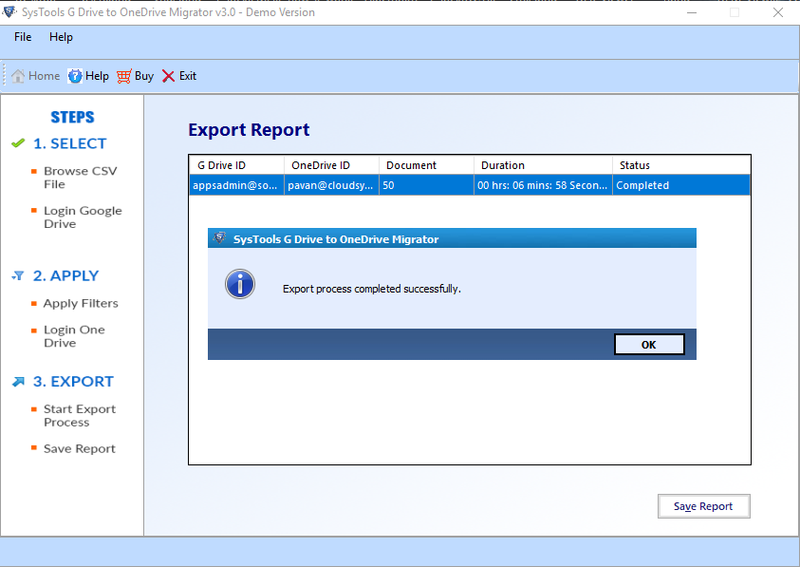 Read further to know possible reasons and the entire procedure to perform Google Drive to OneDrive for business migration. 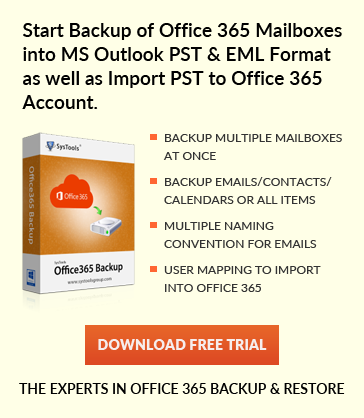 Why Users Choose Office 365 OneDrive Over Google Drive? OneDrive will not compromise the storage space whereas the storage space on Google account to be shared between Gmail, Google+, and G Drive. Unlike Google which is completely browser-based, Microsoft Office has a desktop application. OneDrive has multiple pricing plans, in contract with Google which has a single fixed pricing plan. Office platform is well-known than Google which makes OneDrive the best option for cloud storage. After downloading the software you will get the first screen as shown below. 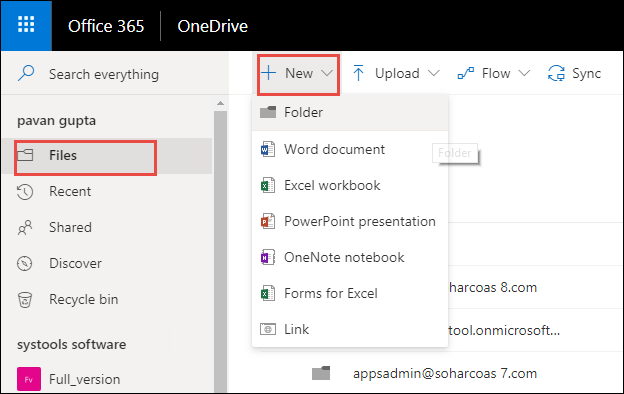 On the OneDrive page, select File, click New and choose to Create a new folder. Afterward, select those files downloaded from G Drive and click the open button. 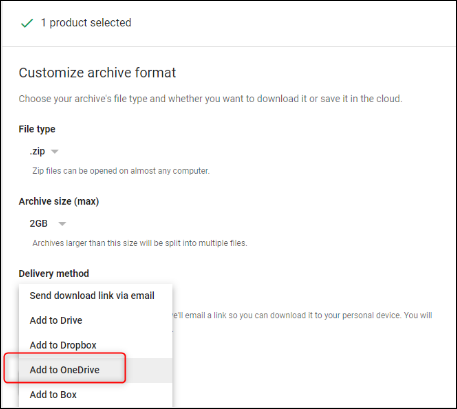 Skip to delivery method menu, select Add to Onedrive option and hit on Link account and create an archive. Next, log in Onedrive account and now, all Google Drive files are added to Onedrive account. Google Drive is very precious for end users, as it stores pictures, drawings, designs, videos, and so forth. Although sometimes users want to transfer files from Google Drive to OneDrive. 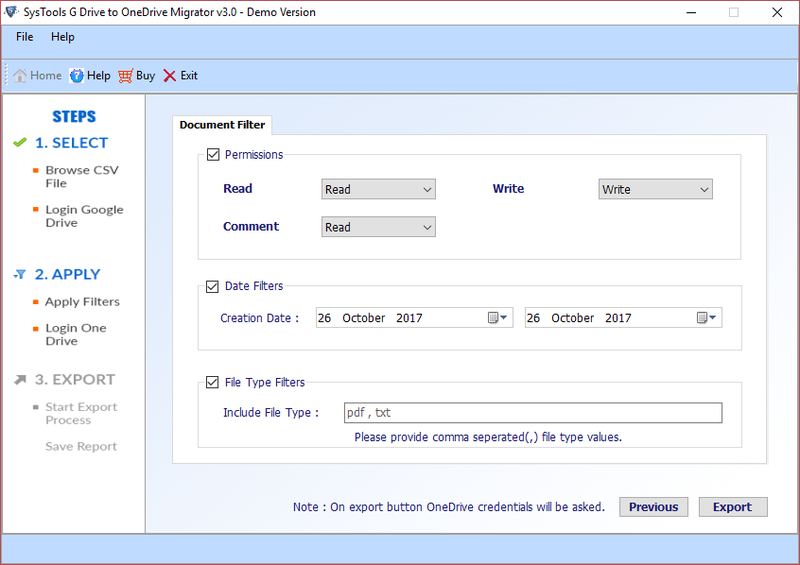 Henceforth, in this blog, we have covered a complete manual solution for data migration. But, these techniques have some drawbacks. 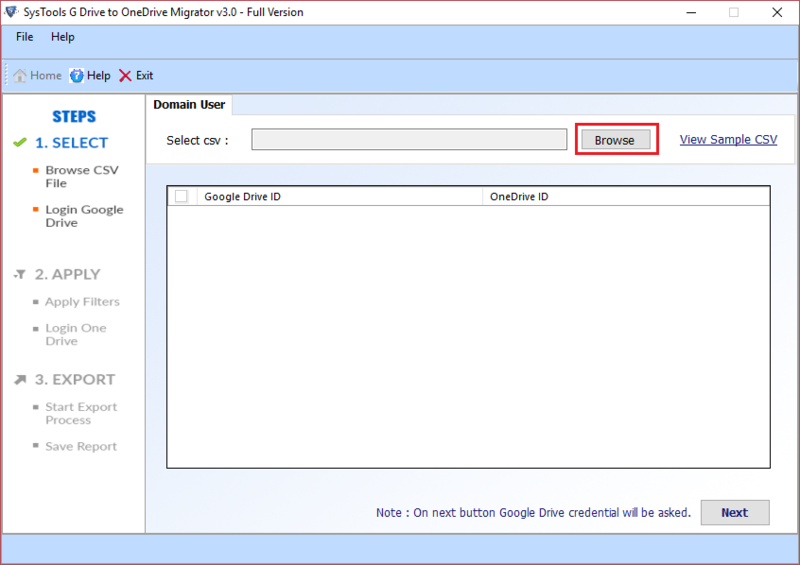 Thus, it is highly recommended to use G Drive to OneDrive Migrator tool to move all files from Google Drive to OneDrive at once. Besides, we have explained the complete process along with its amazing features in an absolute way.